This is a must! 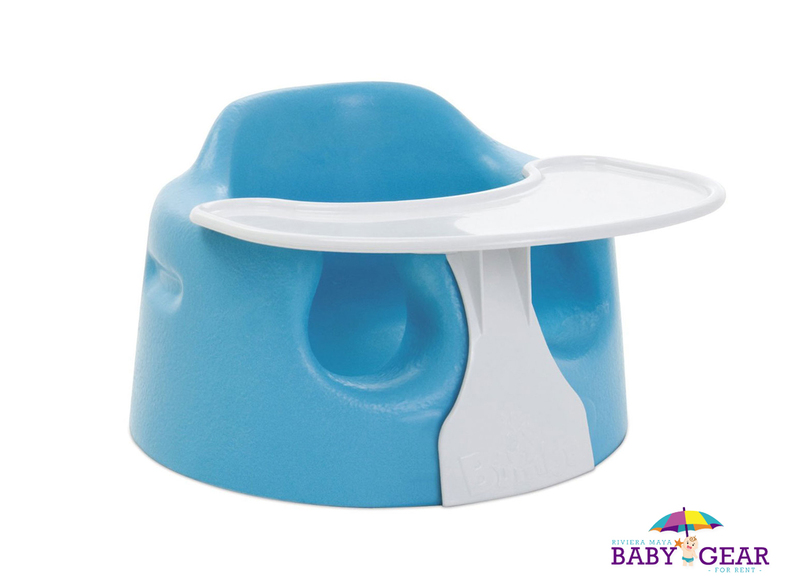 the Bumboo it is the perfect seat to play / feed /read to you’re your little one while on holidays! • you can take it to the beach. and always stay with and watch your baby. Warning: to prevent falls, never use on a raise surface and always stay with and watch your baby.